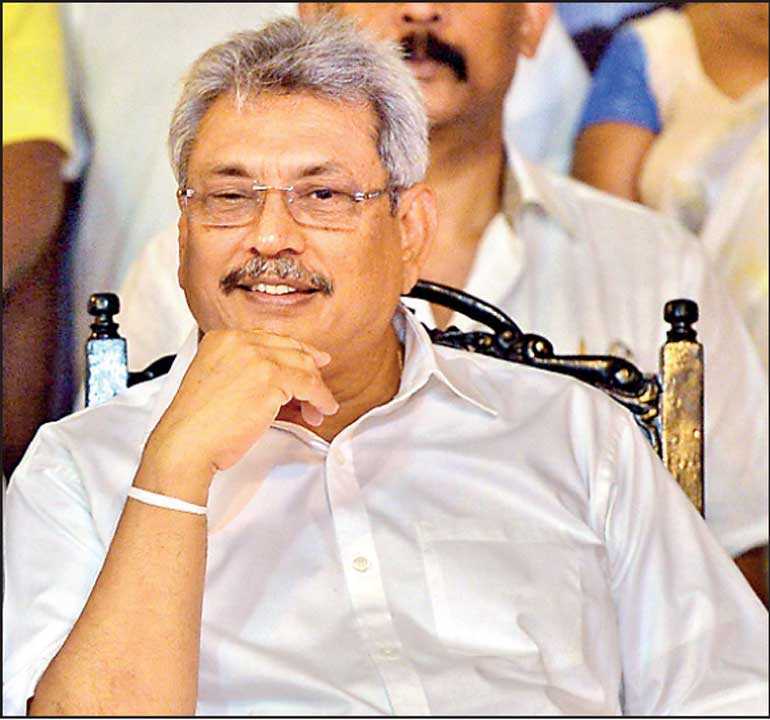 Former Defence Secretary Gotabaya Rajapaksa has dismissed the two lawsuits filed against him as baseless and insisted that they would only motivate him and his supporters to push for political change in Sri Lanka. “These lawsuits have been filed to delay the process and discourage me. I have handed the matter to my lawyers [in Los Angeles] to take care of and I’m looking ahead to what needs to be done for our country,” said Rajapaksa, commenting on the two civil lawsuits filed against him in the Central District of California. He met with his attorneys in Los Angeles on Tuesday. One of the cases has been filed by the International Truth and Justice Project (ITJP) based in South Africa and the US law firm Hausfeld on behalf of Sri Lankan-Canadian Roy Samathanam who claims he was tortured while in custody in 2007-2010 by a terrorism investigation unit reporting to the Defence Secretary. A class is also a civil lawsuit, but brought by a group of people who are “similarly situated,” usually a group of people harmed in a similar way by a business entity. Class actions are very complex and must first be certified by a judge before they can proceed.